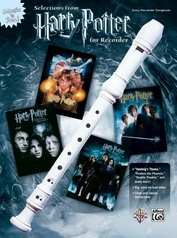 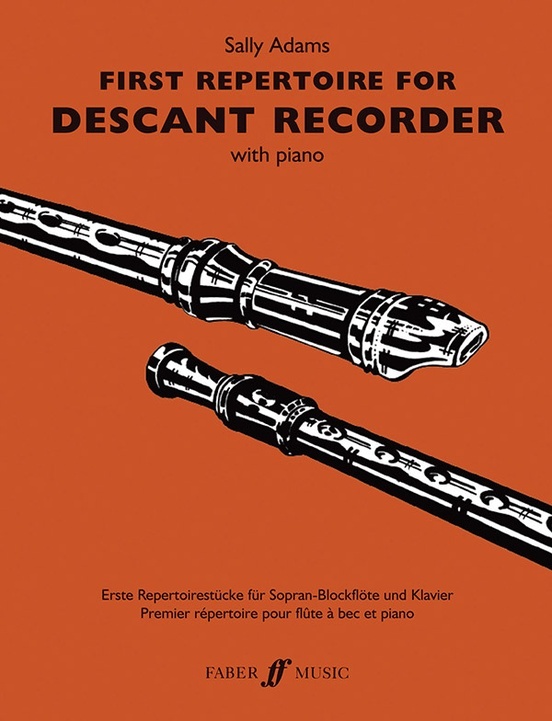 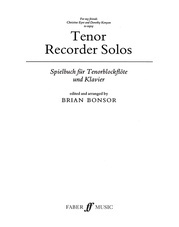 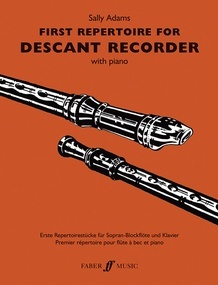 A rich and varied set of pieces specially selected as your very first Descant Recorder solos. 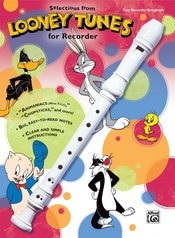 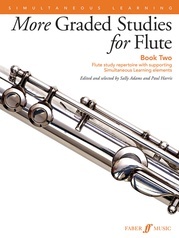 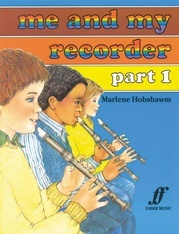 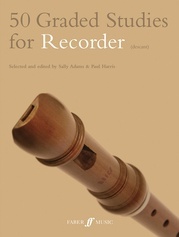 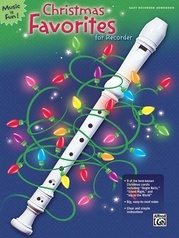 28 melodies have been selected by Sally Adams to give you the best very start in your solo recorder playing. The pieces vary from waltzes and minuets to jazzy solos and even Hungarian folk tunes! The collection represents the ideal opportunity to develop your performance confidence and musicianship skills at this vital early stage of learning, as well as providing solos that are suited to any occasion. 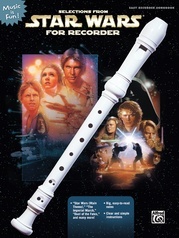 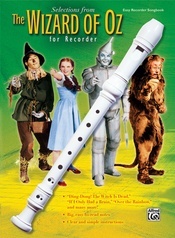 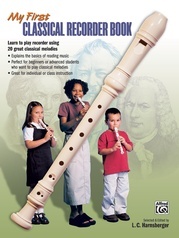 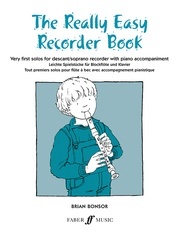 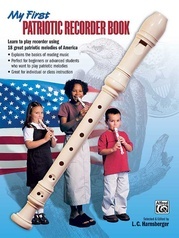 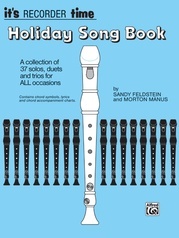 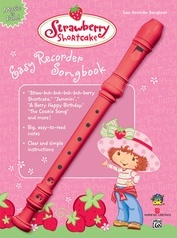 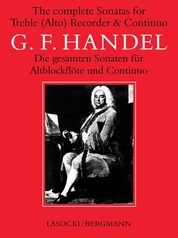 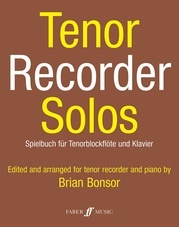 The book includes full piano accompaniments and a separate pull out recorder part.